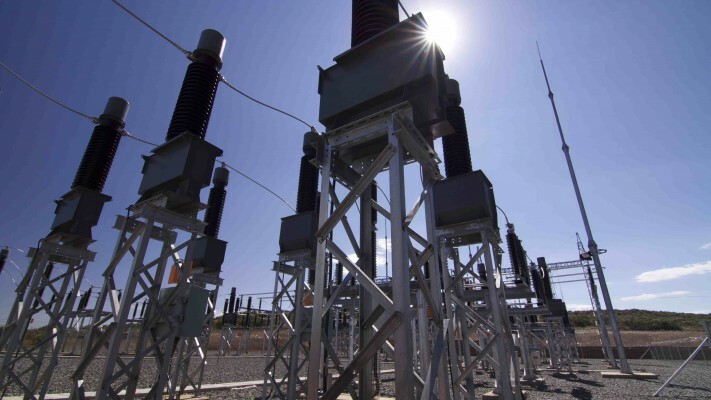 The continued development of Southern Africa’s economies relies on the supply of ample power over a large spectrum of energy options to satisfy rocketing demands. The Development Bank of Southern Africa (DBSA) has been a pioneering force in facilitating the Renewable Energy Independent Power Producers Programme (REIPPP) to combat power outages in a holistic manner. South Africa occupies a central position in the global debate on the most effective policy instruments to accelerate and sustain government and/or private investment in renewable energy. The REIPPPP has successfully channelled substantial private sector expertise and investment into grid-connected renewable energy at competitive prices, with the help of the DBSA. To date, over 60 projects have been awarded and the first projects are already on line. Vast investment is being committed as well with these projects expected to generate in the region of 3922 megawatt (MW) of renewable power, according to reports. Meanwhile, equipment prices have dropped over the three bidding phases with average solar photovoltaic (PV) tariffs decreasing by 68% and wind dropping by 42%, further fuelling the demand for renewable energy alternatives. These achievements all occurred over a three year period. Finally solar and wind are becoming a more accessible investment option for both big business and the man in the street, with meaningful collaboration between government, the DBSA and the private sector. 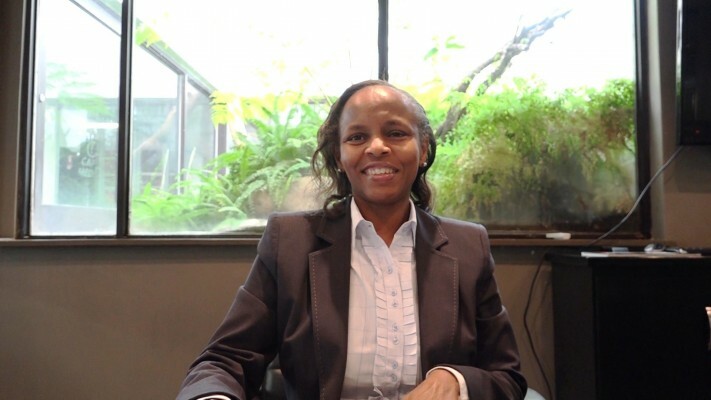 One of the leading lights at the DBSA’s energy wing is Lucy Chege, who is currently general manager of infrastructure finance. She is primarily responsible for leading DBSA’s investment activities and managing relationships within the energy sector and beyond. Chege has led several investment teams and executed financing mandates for transactions in various sectors. She has an MBA in Finance from Manchester Business School at the University of Manchester in England. She sat down with Energy Forecast editor, Gregory Simpson, in Cape Town recently for more on the DBSA’s important position in the rollout of the REIPPP, while mapping out the way forward. Chege commences by clarifying the DBSA’s role in the renewable energy programme: “The DBSA has played two important roles within the programme. The first one was assisting the Department of Energy with support towards conceptualising the programme with financial support to assist them to get best practice together and put together the programme in order for the industry to participate in it. The DBSA enjoys a flourishing renewable energy portfolio, with three rounds of the programme already in the books, and a fourth round currently receiving interest from investors. Within the three rounds that have closed of the REIPPP, the DBSA now has a total financial outlay of approximately ZAR10 billion. This is across the three key technologies – concentrated solar power, PV projects and wind projects. It is paramount to have the buy-in of the private sector, from both a financial and expertise perspective. 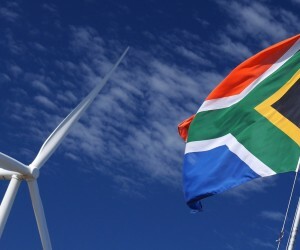 Examples of large solar and wind projects have been in operation overseas for tens of years, and therefore a lot of powerful private overseas investment firms are keen to explore the relatively untapped opportunities in an environmentally rich country like South Africa, especially with lowering start-up costs as equipment becomes cheaper. Chege unpacks the vital relationship between the Development Bank and private investors. 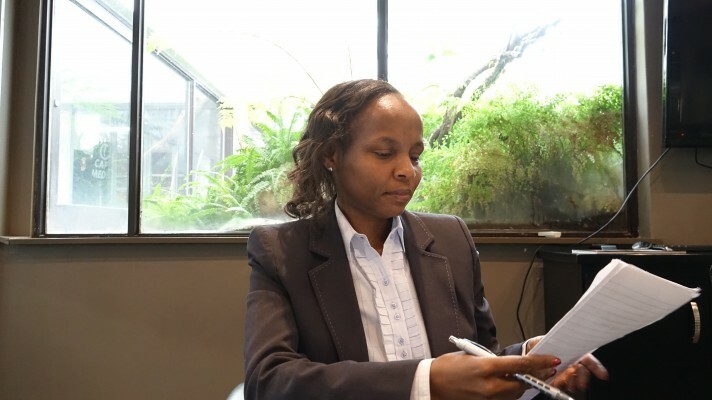 “The bank has had a good relationship with private investors in terms of support and together we needed to find a way to make it work because the amounts of lending are quite big. We’ve had a very good relationship with our clients and we’ve worked together very closely in bringing these projects to conceptualisation, so the relationships are key and we treasure that a lot. 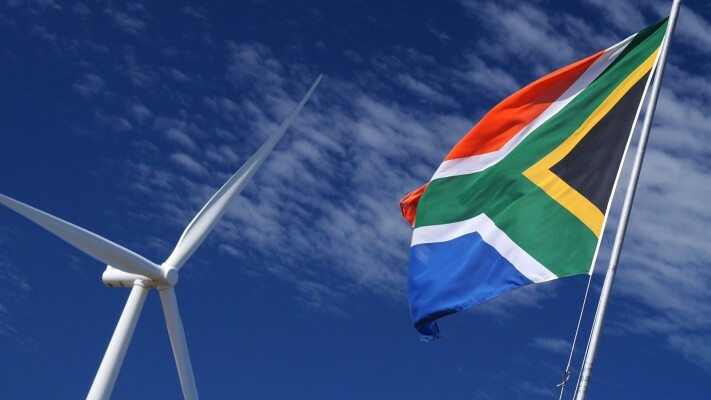 Since 2012, South Africa has ranked among the top ten countries globally in terms of renewable energy investments. In less than three years, South Africa has signed up more investment for more independent power generation than has been achieved across the entire African continent over the past 20 years. 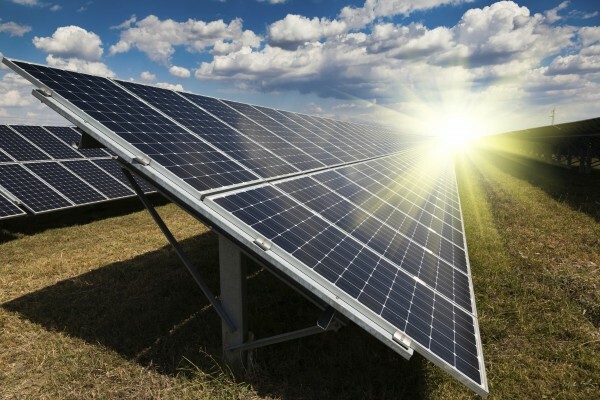 And the Northern Cape has seen a lot of growth in this area, with financial benefits to the region from solar, with new operations springing up all the time. 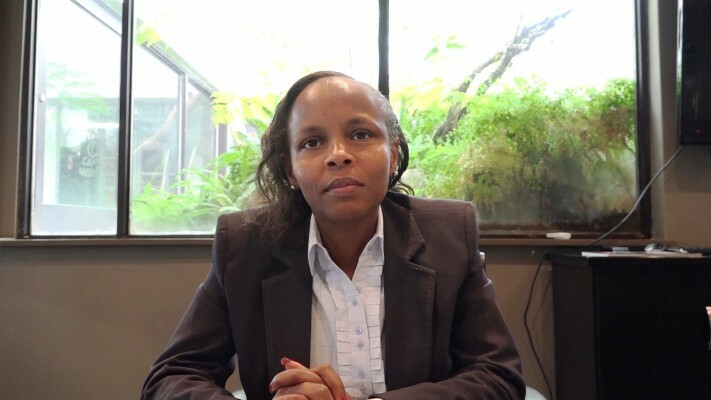 And if she could get her crystal ball out, Chege maps out what the renewable sector might look like in 10 years time with regard to the percentage of output into the grid. She goes on to explain some of the key considerations in the financing process. “As DBSA looks at projects, we have certain things that we look at. The first thing that we look at is the regulatory environment. We want to make sure that everything is in place and all the consents that are required to roll out the programme in a sustainable manner are in place. Then we also look at the counter parties that we’re working with, that is the people that will actually be the beneficiaries of the funds, so we play close attention to that. She adds: “We look keenly at issues such as economic development, making sure that one, there’s employment creation and secondly that there’s also development of the region where the project has been undertaken. As you can imagine there are many checks and balances that go into lending such large amounts of money, to make sure that the money reaches its intended destination. And the bank continues to operate as a sustainable development finance institution, having made approximately ZAR 800 million in net profits in the 2013/14 financial year. Chege outlines the key is to continue supporting new greenfield projects, while still keeping the balance sheet healthy. 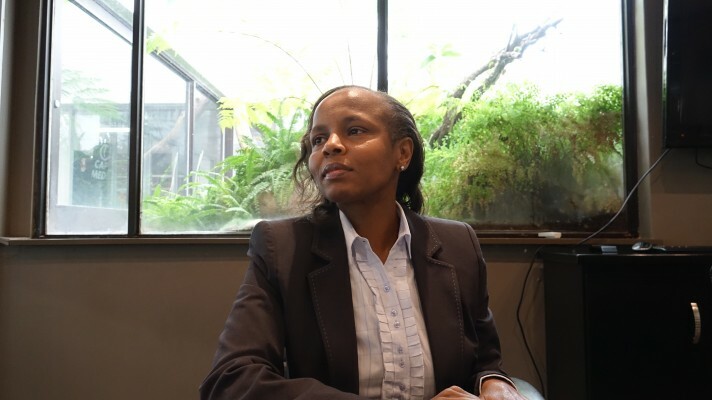 Chege goes on to highlight some of the new renewable energy projects that the DBSA has supported financially, as the push into green energy continues to surge. Chege concludes by rating the overall success of the renewable energy programme, which has achieved a lot over a relatively short period of time. “The renewable energy programme has been very successful in delivering the outputs that are required. Within a very short period of time the Department of Energy has managed to deliver over 60 projects, so that’s a very good success story,” concludes the charismatic Chege.